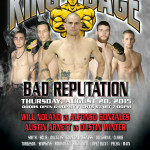 RANCHO CUCAMONGA, Calif. (July 14, 2014) On Thursday, August 14, 2014 King of the Cage returns to the Coeur d’Alene Casino Resort Hotel in Worley, Idaho with a tremendous night of action packed MMA fights. The main event, which will be for a rematch for the World Light Heavyweight Championship (205 lbs. 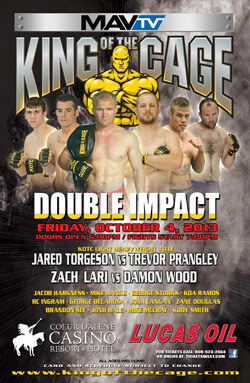 ), will feature local favorite and current champion Trevor Prangley against Jared Torgeson from Spokane, Washington. 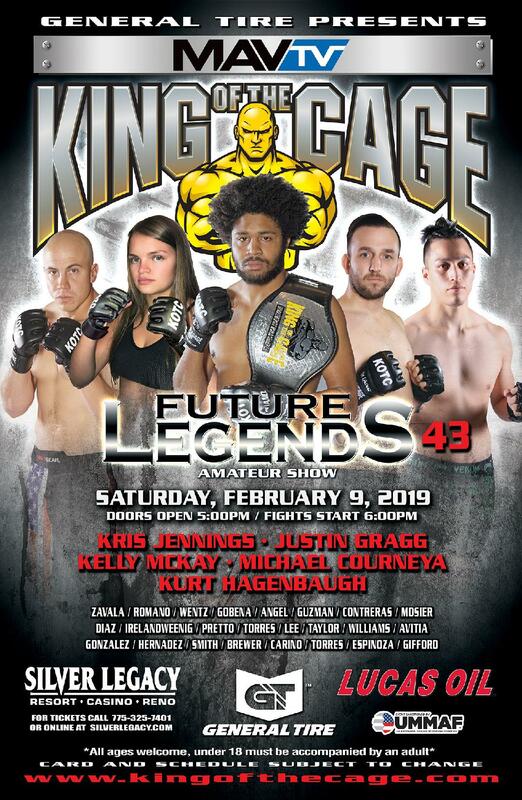 The co-main event in the Lightweight Division (145 lbs) will feature Daniel “Agent Orange” Swain from Spokane, Washington battling Lloyd “Cupcake” Woodard from Missoula, Montana. 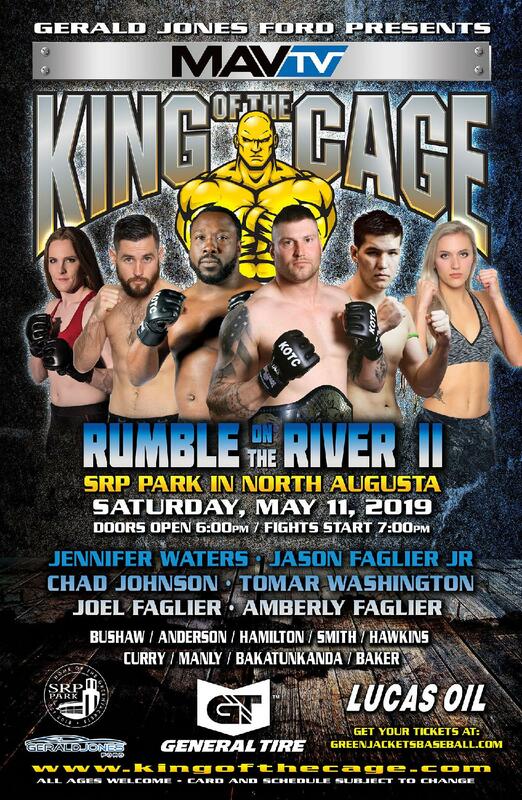 Other fighters appearing on the card will be Adam Smith, George De La Rosa, Solomon Jones, Zane Douglas, Brent McNeil, Gabby Atnip, Matt Coble, Jordan Currie, Kina Punueta, Dustin Winter, Shawnee Solosabal, Grant Schwallie, Dustin Medlock, Cameron Johnson, and more. Doors open at 6 p.m. Reserve seating, VIP, and ringside tickets are on sale now. 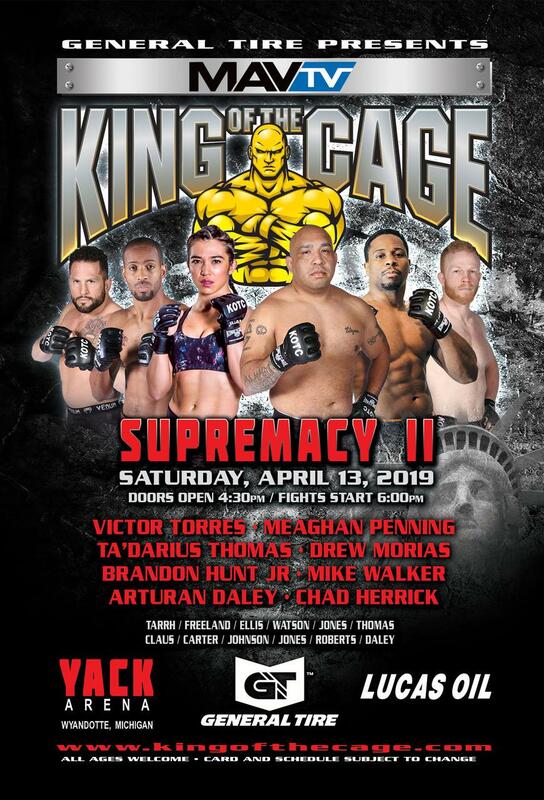 For more information or to purchase tickets, please visit www.cdacasino.com or at the Coeur D’Alene Casino Resort Hotel box office. 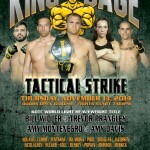 Event card and schedule are subject to change.